We help connect the world. Intral has been supplying wires and cables worldwide for more than 25 years. Door to door at your convenience. It’s part of our great services and we’re proud of It. We are known as one of the best resources for wires and cables information. See what Intral can do for you. Aluminum alloy wires, bars and rods, Aluminum clad steel wires and cables. We do It all! Big enough to support your needs. Small enough to still offer flexibility! 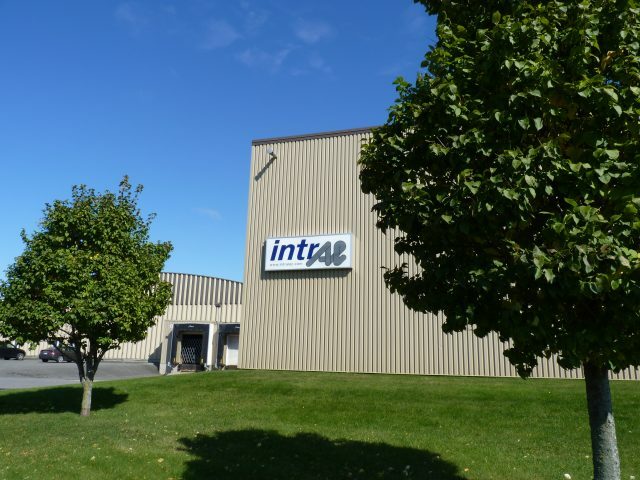 Founded in 1993, Intral is a dynamic, technology and service-oriented company. Intral is a manufacturer of specialty aluminium wire, aluminium-clad steel wire and cable products. 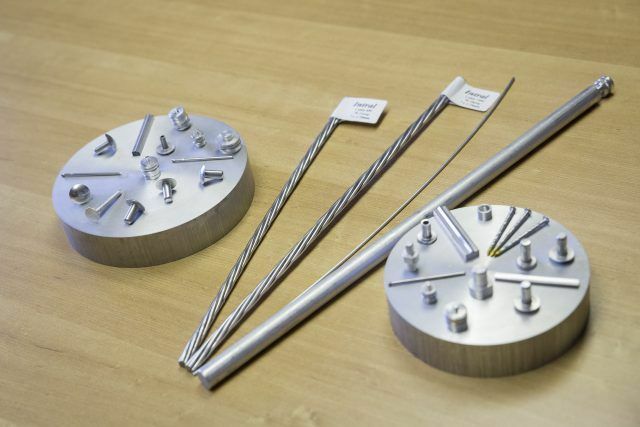 Fasteners and connectors manufacturers, metallizers as well as forging and plating industries. 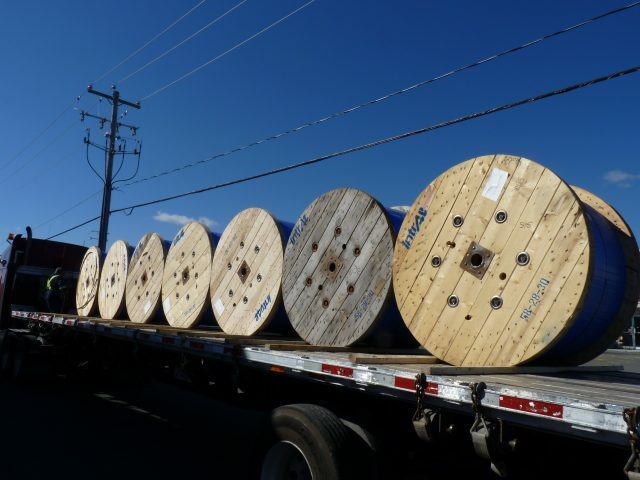 Public Utilities, Worldwide Optical ground wire (OPGW).